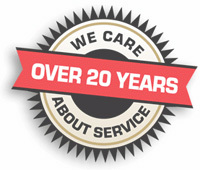 Preventative Maintenance should be performed on your system at least once or twice a year. It’s a tune up for your air conditioning and heating system to ensure it is operating efficiently and economically. We inspect and provide a full report of the results and make suggestions to help keep your system operating without interruptions.